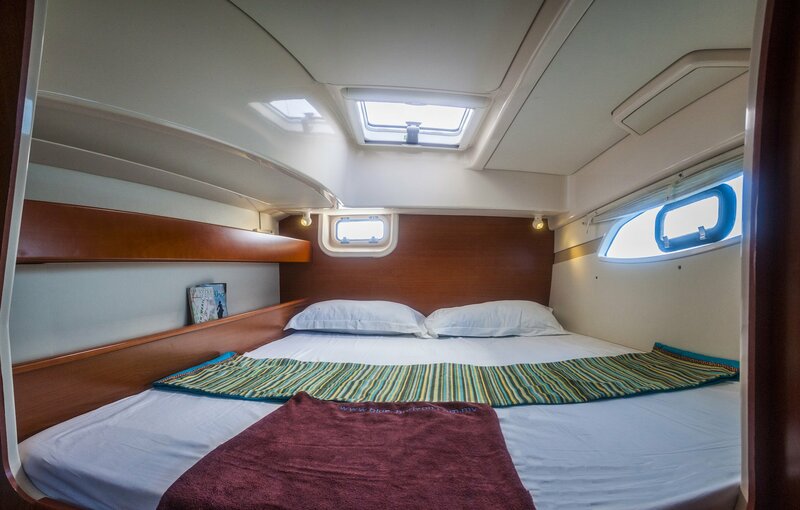 The Blue Horizon Catamaran is a sailing cruise boat offering the highest comfort in 4 air-conditioned cabins, sleeping up to 8 people maximum. A perfect option for a special occasion. 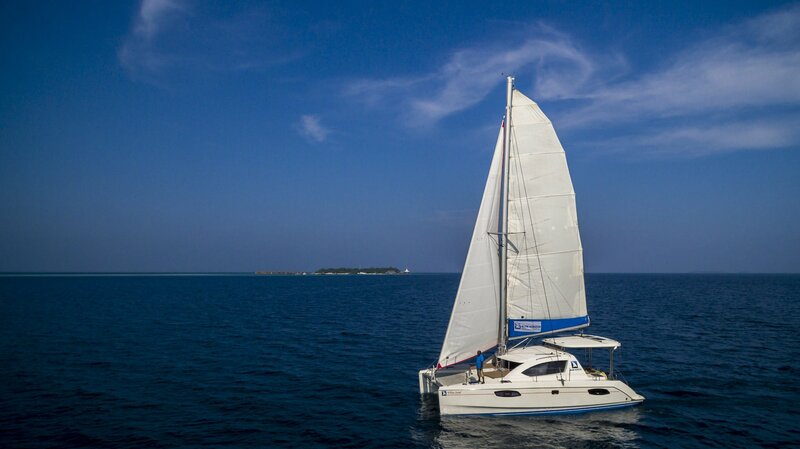 The blue Horizon Catamaran gives you the feeling of staying at a 5-star hotel with maximum flexibility and freedom. 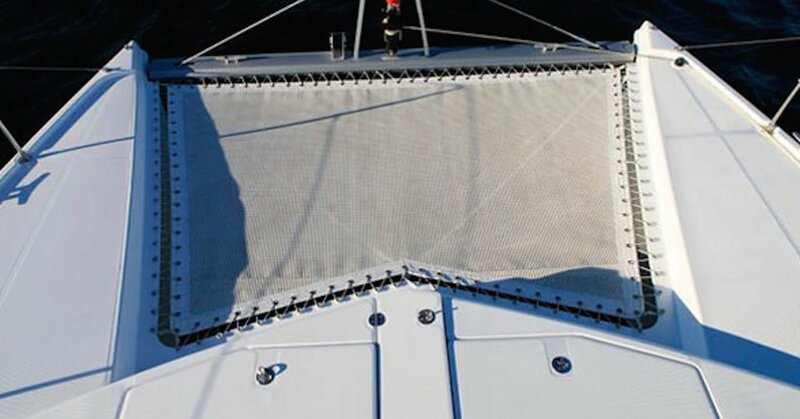 You can sail to the area of your choice, wether it’s for surfing, fishing, snorkeling or cruising. 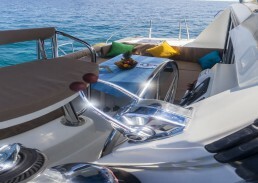 Extra features are the dingy, deck shower and bathing ladder and it’s fully equipped for your comfort and safety. You can book an all-included package with crew and food, or charter the catamaran with a guide only. Ask for a custom quote. If you are 16 people, we have 2 the same catamarans in portfolio. 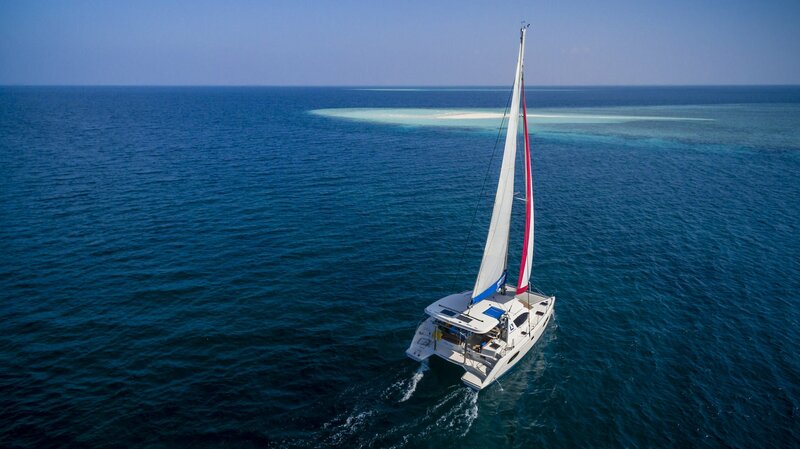 The Blue Horizon Catamaran takes you to the Maldives area of your choice, like South Male, Thaa & Laamu Atoll, Dhaalu, Faafu, Meemu, Vaavu or….. 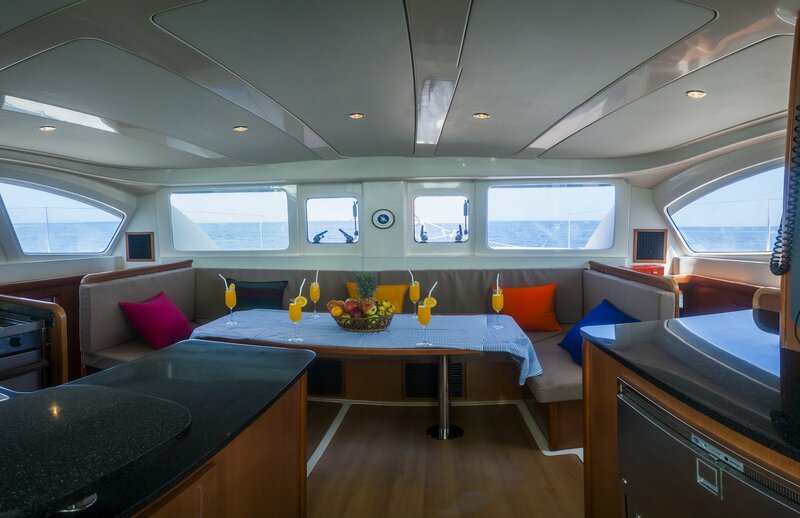 The catamaran is perfect for smaller groups and up to 8 people maximum. A perfect option for that special occasion with your partner, family or friends. 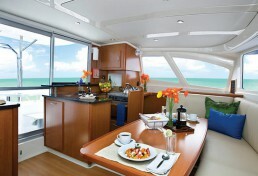 They can take you surfing or also sailing, fishing or snorkelling. Almost anything is possible. You can enjoy exquisite world cuisine, served in the indoor dining area or on the front deck, from where you can enjoy the breathtaking scenery. The Blue Horizon Catamaran offers the highest comfort in their 4 air-conditioned cabins. You will feel like staying in a five-star hotel with the ultimate freedom and breathtaking views. Plan your own itinerary and fill it up with activities. Like a bbq on a deserted island, some island hopping, visiting resorts,….. 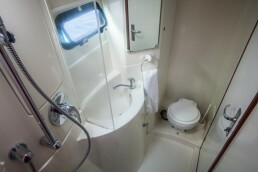 The Blue Horizon Catamaran has 2 bathrooms with shower. There is a deck shower, dingy and bathing ladder. For your entertainment there are board games, a CD/DVD/MP3 player with USB port and a radio. Your safety is guaranteed with all the emergency equipment on board. 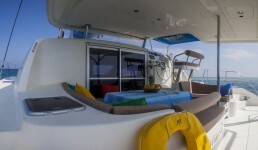 An extra surf dhoni can be hired for US$ 200 per day extra and for a surf guide it’s US$ 60 per day extra. They can supply a kayak or SUP on request. For travelling outside of the Male area, fuel charges are applicable. Rates depend on the number of guests and season. Ask us for a custom quote ….